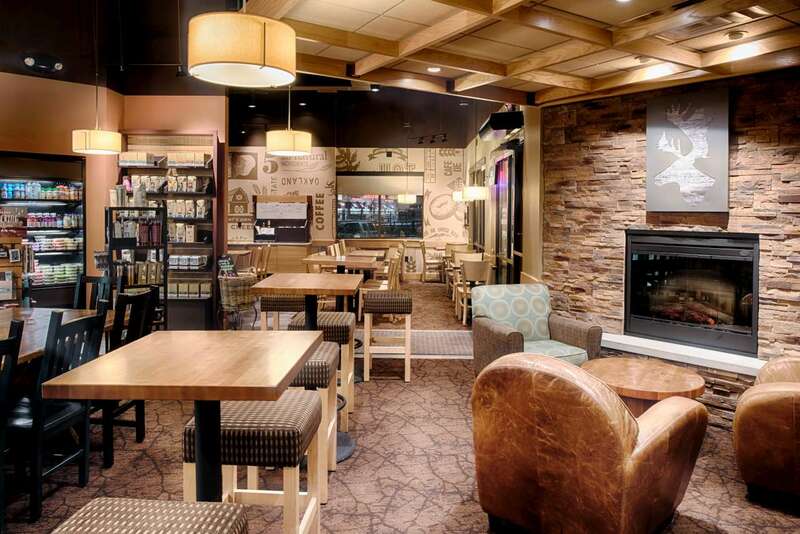 Coffee crafted with comfort. 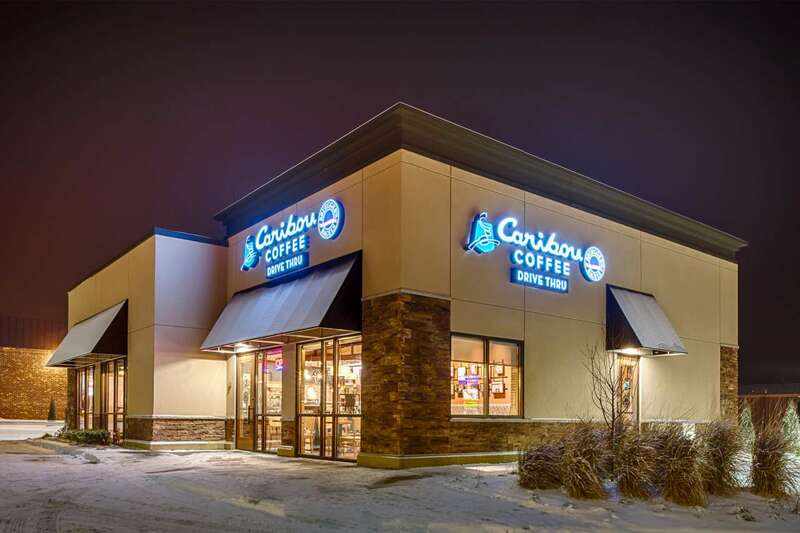 Caribou Coffee aspires to be the “Community Place I Love” and is committed to sharing an extraordinary experience that feeds the soul. 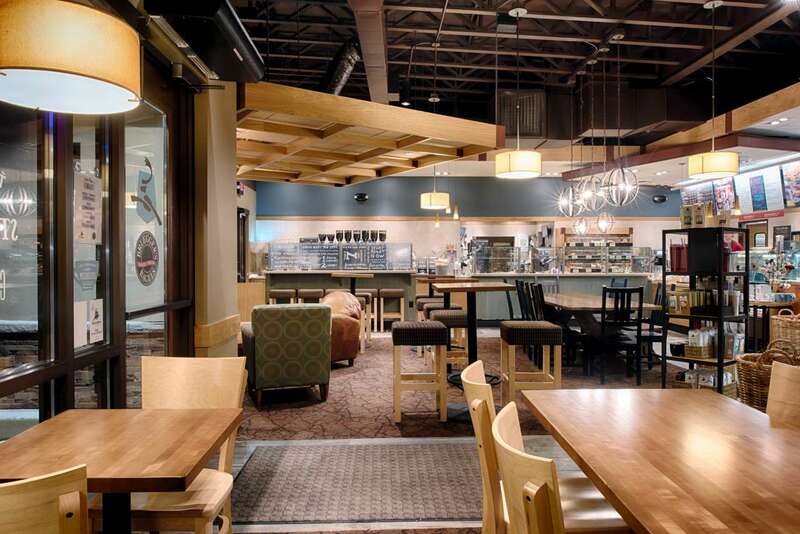 A cozy space for a co-branding endeavor. 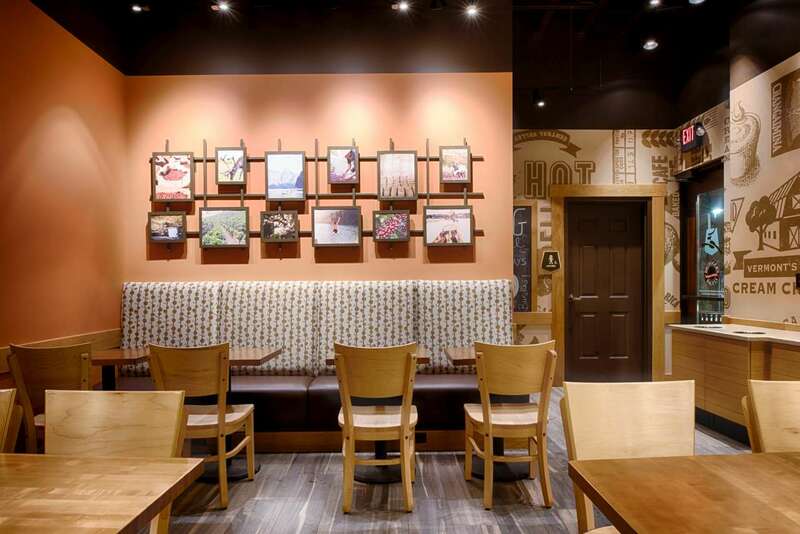 Sharing the desire to provide an extraordinary experience, Nor-Son was retained as general contractor to assist Caribou’s recent endeavors in co-branding with Bruegger’s Bagels. 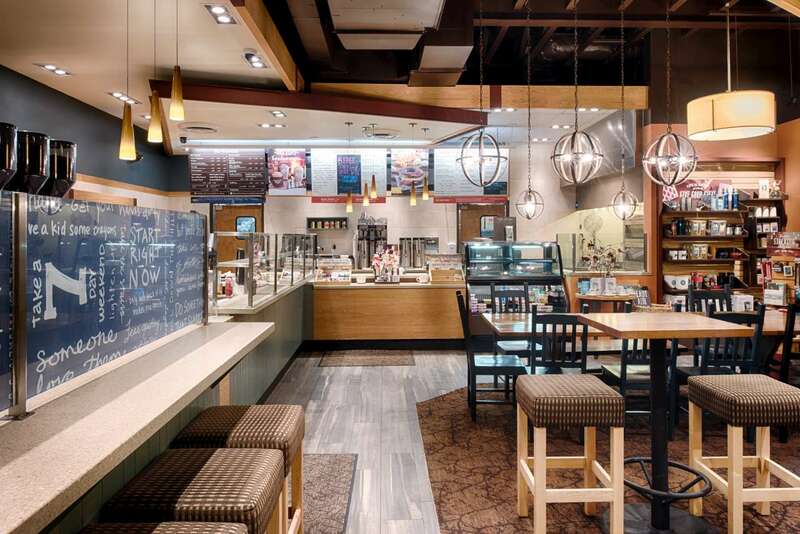 Together, the two brands combine high-quality, handcrafted beverages and fresh-baked bagels providing innovative breakfast and lunch offerings all in a single transaction.